This Phuket resort offers a great location for those looking for a relaxing escape while still being close to attractions, nightlife, restaurants, bars, markets and more. Sunset Beach Resort features modern rooms catering for couples and families plus guests have access to a swimming pool, day spa, restaurant & bar, kids club and more. Beautiful Phuket Escape: Over 25% OFF + Bonus! Sunset Beach Resort offers the perfect location in North Patong just a few minutes from the white sandy beach and the Andaman Sea. There are a range of room types that offer a traditional Thai style design to suit the needs of couples and families. 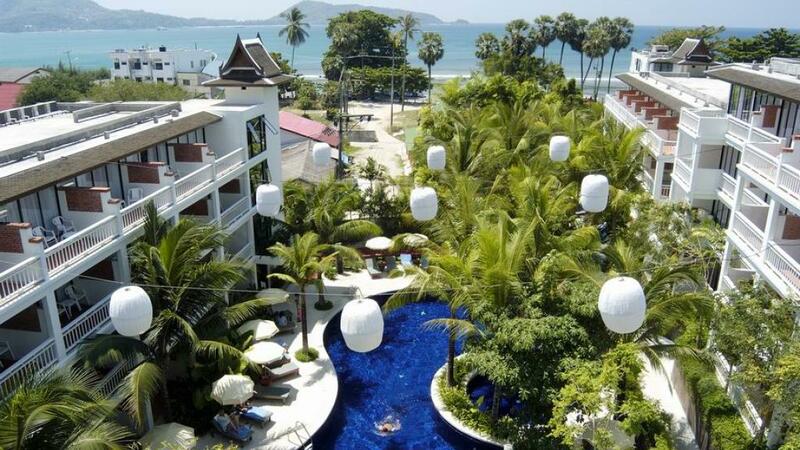 This affordable Phuket accommodation is ideal for your next holiday to Thailand!